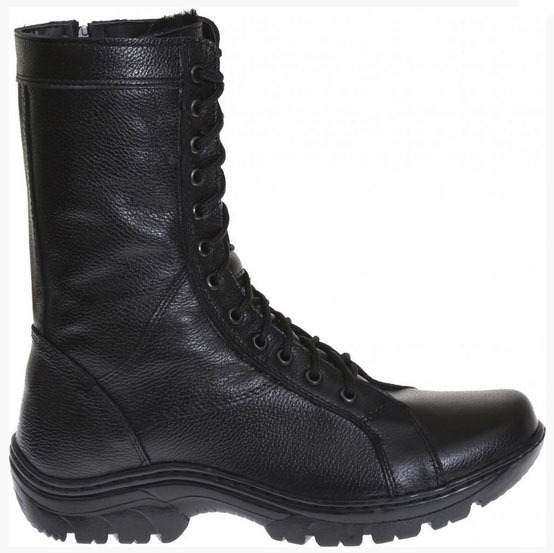 Very popular light hot weather boots. 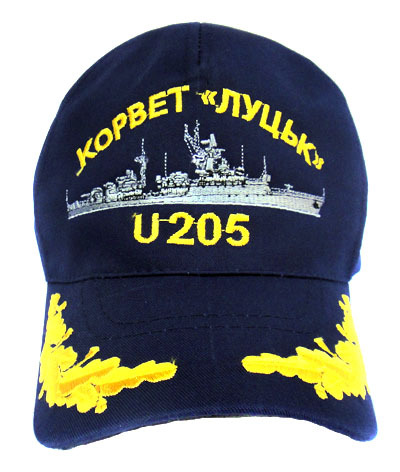 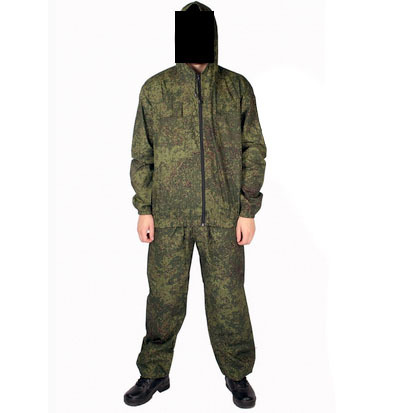 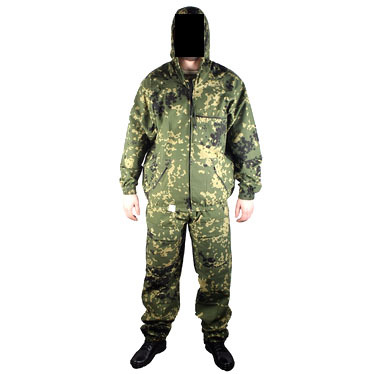 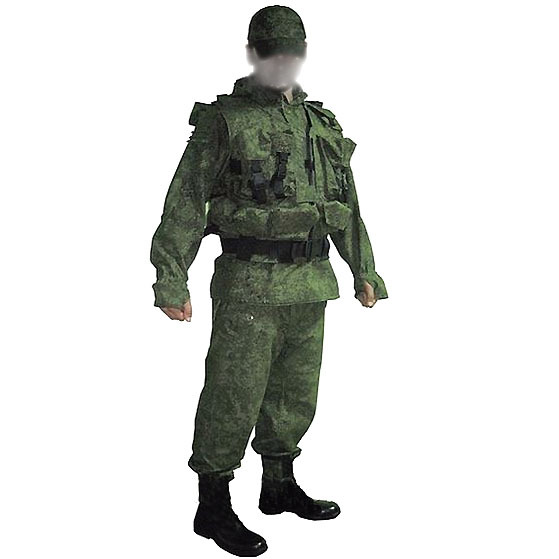 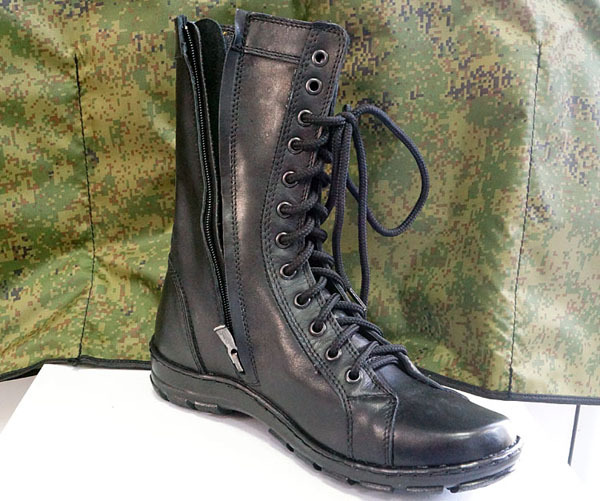 Made in Dagestan, Russia (the southernmost Russian region). 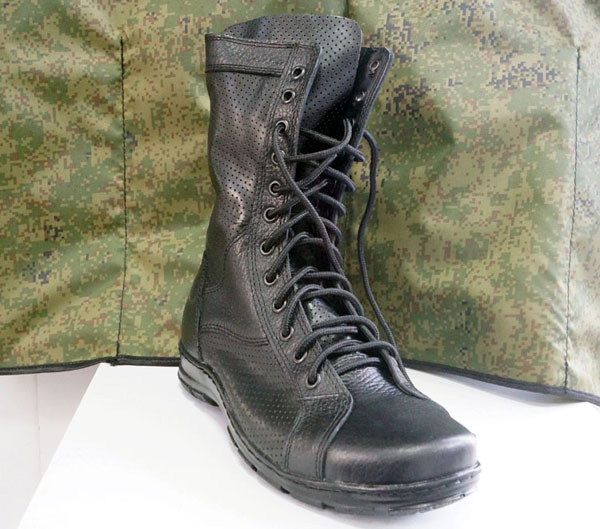 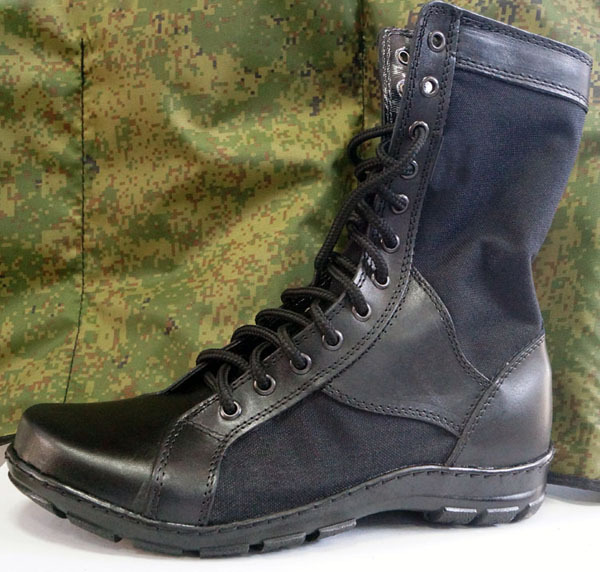 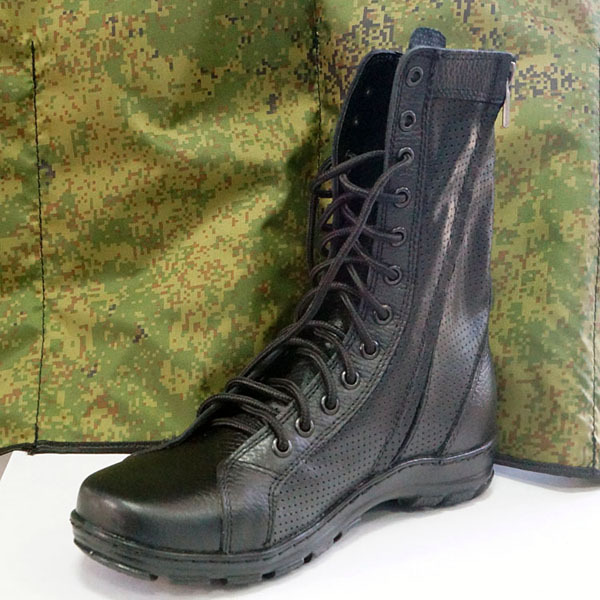 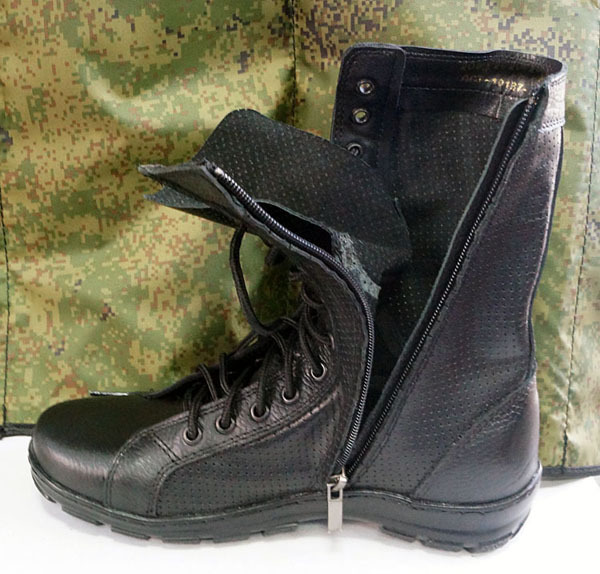 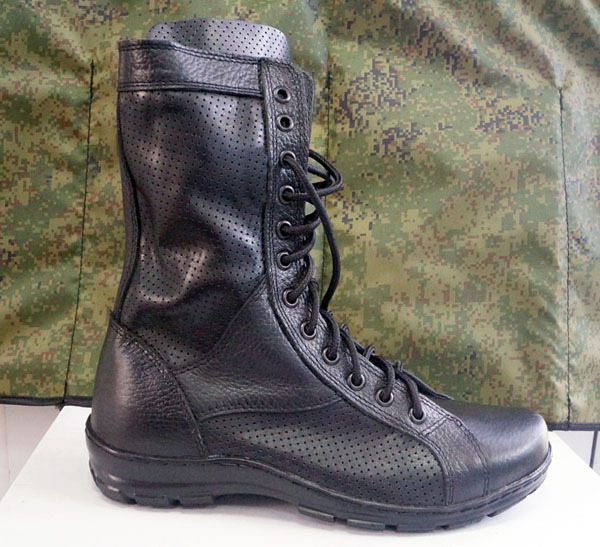 Calf of the boots is soft, unlike other military boots, which makes them almost as comfortable as sneakers. 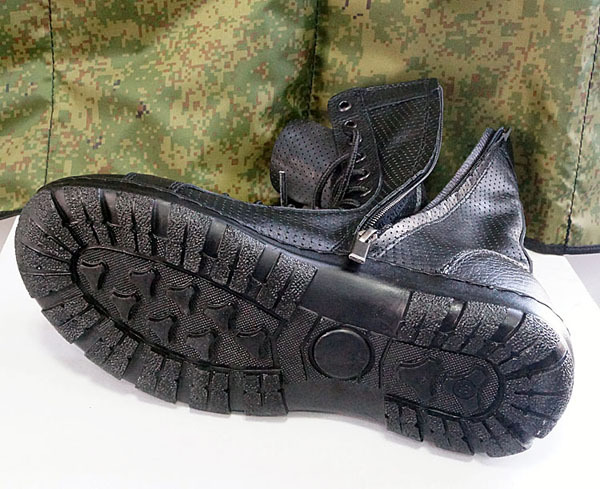 Perforated leather for very hot weather.